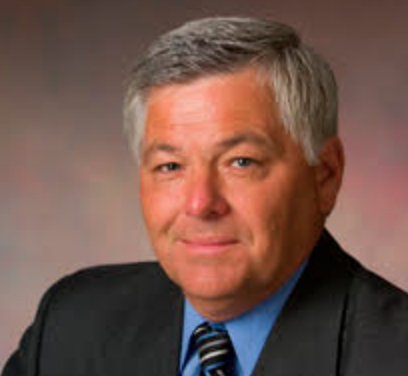 Today on CauseTalk Radio, Megan and I talk to Mike Richardson, Vice President of Marketing, Casey’s General Stores, a 2000-store convenience store chain in 15 states, about their recent charity pinup fundraiser for the Muscular Dystrophy Association. The $1.35 million raised will be used to help send kids with muscular dystrophy to MDA Summer Camp. Can you tell us how long the partnership with MDA got started and what the funds help MDA accomplish? What's your approach to point of sale efforts? Is this your only checkout fundraiser? Do you have an automated ask at the credit card PIN pad, or do you rely solely on cashiers to make a direct ask? Do you use any incentives or bounce-back coupons? This isn’t the only activity you do to support MDA. How else does your partnership come to life? What's the business benefit of working with MDA? What do customers think of your charitable efforts? How do you communicate the results of the campaign with customers and employees? How does this particular effort fit into Casey’s larger CSR or social impact strategy? What’s coming up in 2018 for social good activities at Casey’s?